Tile roofing is the most popular roofing product in the world, and is seen on roofs all around San Diego. It has durability beyond compare, energy cost savings, and protection like no other roofing material. 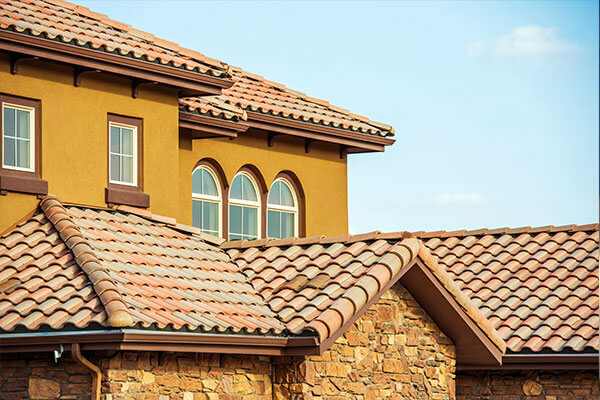 Originally made from natural resources and materials that were available locally – such as clay and sand – tile roofing is now available in a variety of different natural materials, colors, and styles. 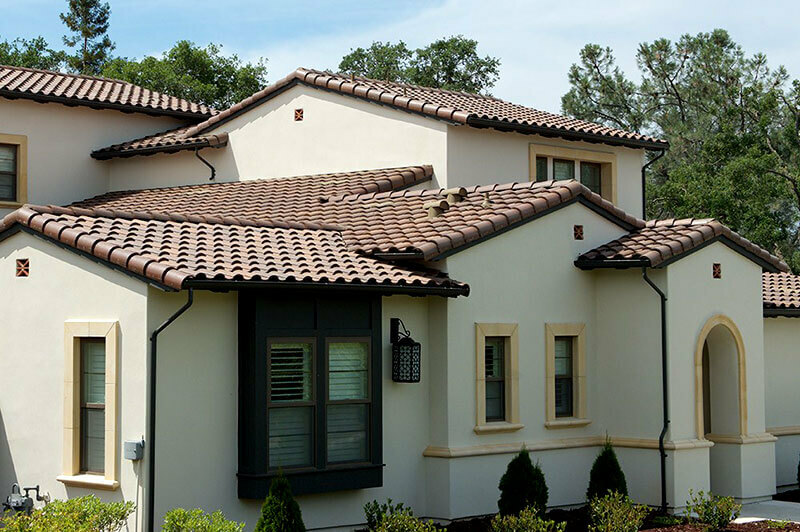 Clay and concrete tile roofs are one of the most cost-effective choices due to their long lifespan—50 to 100 years or more. 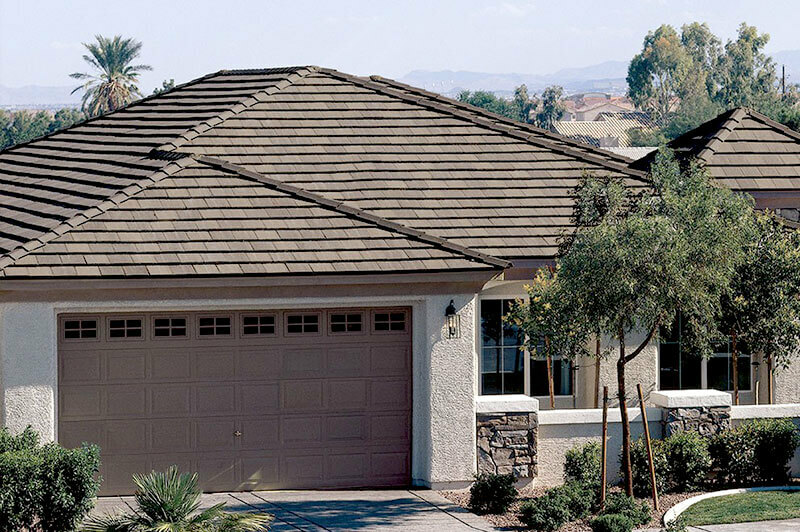 Both concrete and clay tile outlast other roofing materials, with manufacturers offering warranties from 50 years to the life of the structure. 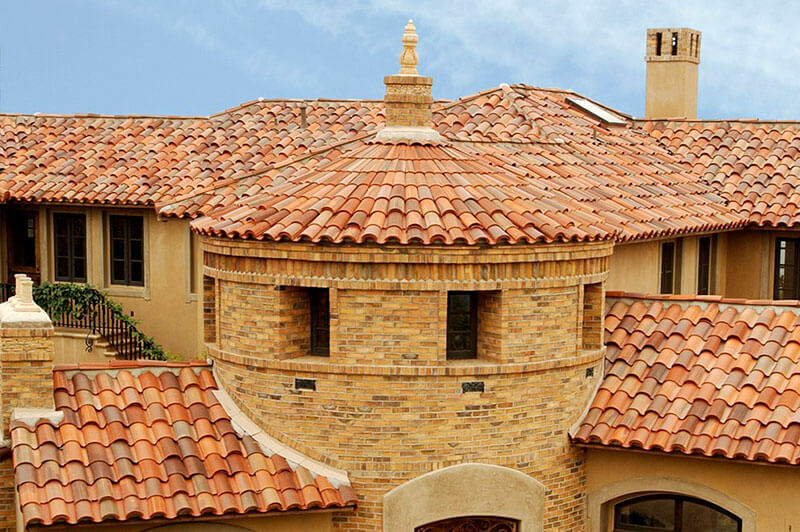 Tile roofing has been around for thousands of years and has weathered the test of time. If you don’t believe us, visit the Roman Colosseum – there you can see original clay tile roofing that is still protecting against the elements after 2,000+ years. 1. The natural thermal resistance in the raw materials themselves that are created by the larger cross-sectional areas of the tiles while installed. 2. Installed individually, rather than in sheets or in overlapping style, the natural airspace around the tiles creates natural ventilation that provides a thermal barrier for heat transfer. This “Above Sheathing Ventilation” (ASV) results in greatly reduced heat transfer when compared to an asphalt shingle. This can assist in the movement of the peak load demands by several hours, which directly benefits those living in warm climates as well as those in cold conditions. Natural tile roofing systems come from raw, natural materials that do not deplete limited natural resources, such as petroleum products. In addition, waste from concrete and clay tile production can be immediately recycled back into the manufacturing process, virtually eliminating unnecessary landfill clutter. Make your San Diego roof a green roof by utilizing the green tile roofing installed by San Diego Roofing, Inc.
Flat tiles – the simplest type, which are laid in regular overlapping rows. Flat roof tiles are usually made of clay but also may be made of stone, wood, plastic, concrete, or solar cells. Imbrex and tegula – an ancient Roman pattern of curved and flat tiles that make rain channels on a roof. Mission or barrel tiles – semi-cylindrical tiles laid in alternating columns of convex and concave tiles. Today barrel tiles are mass produced from clay, metal, concrete or plastic. 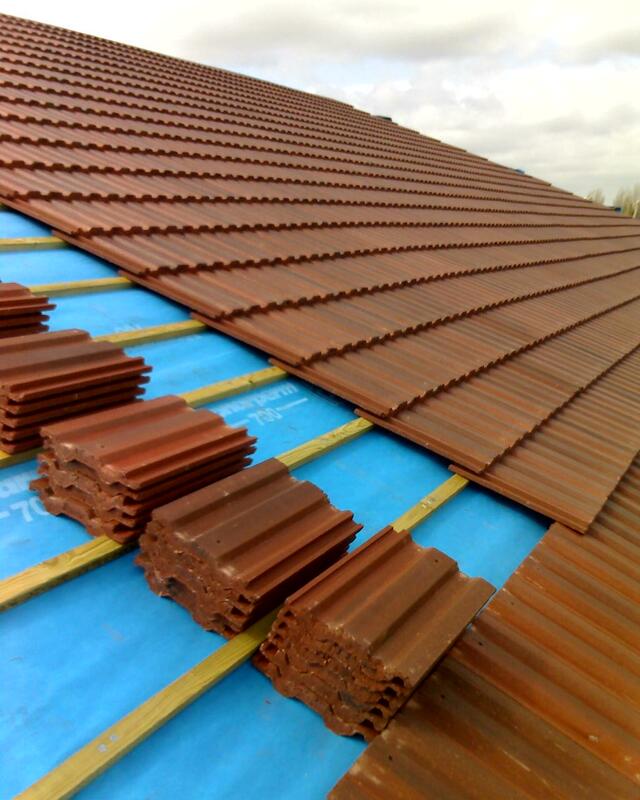 Interlocking roof tiles – are similar to Pantiles with side and top locking to improve protection from water and wind. Antefixes – vertical blocks which terminate the covering tiles of a tiled roof.